You work as a team. So train as a team. CM Labs’ unique collaborative learning solution engages two crawler crane operator trainees simultaneously. 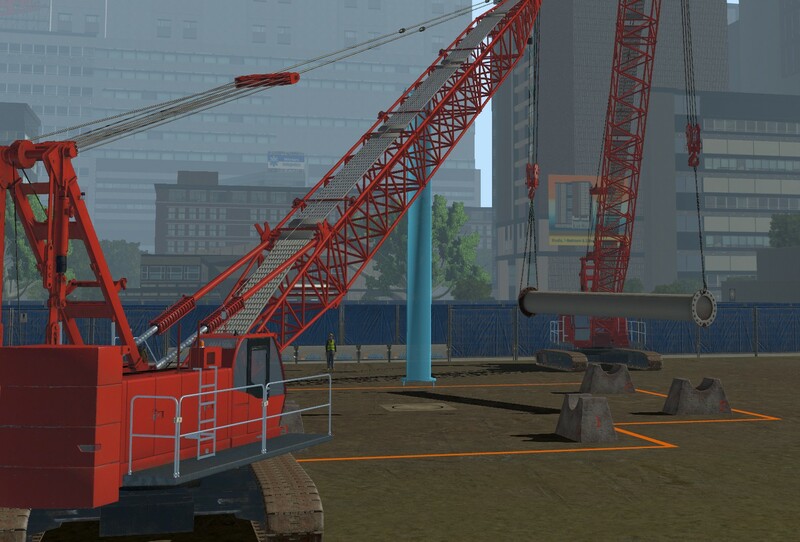 Built into CM Labs’ Crawler Crane Training Pack, this new simulation-based training solution teaches the lead crane operator how to safely and efficiently manoeuver a steel pipe load in tandem with a secondary crane, operated from another simulator connected on the network. 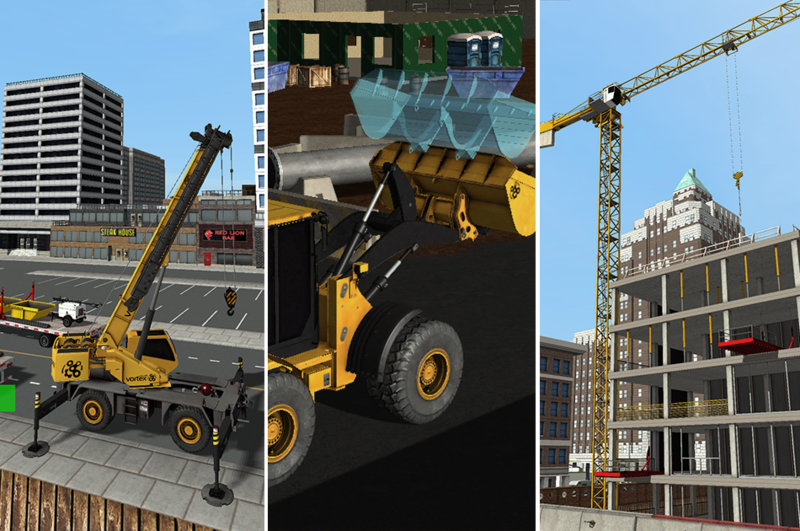 The Crawler Crane Training Pack’s tandem lift feature can be deployed in multiple configurations, with operators working at any combination of CM Labs simulators, including the motion-enabled Vortex Advantage simulator, the desktop Vortex Edge Plus simulator, or the Instructor Operating Station (IOS). 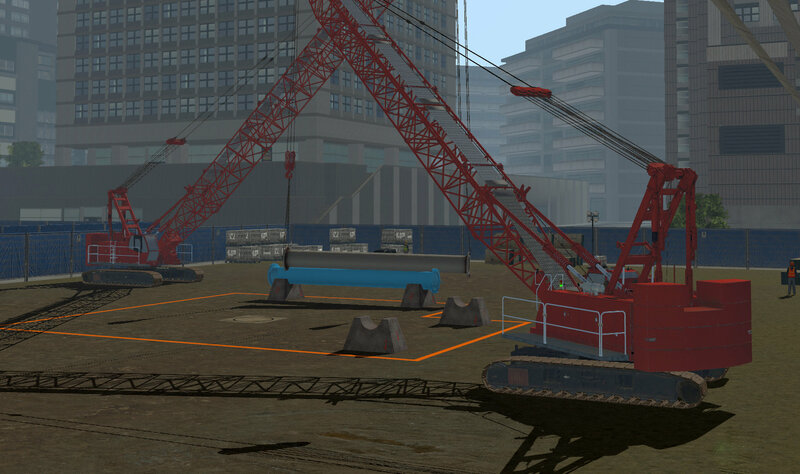 When paired with CM Labs’ Instructor Operating Station, the Crawler Crane Training Pack’s tandem lift feature includes real-time reporting of operator performance metrics, and customisable scoring, as well as lift plans. The effectiveness of the training experience is enhanced by CM Labs’ Smart Training TechnologyTM. These unique algorithms, some patented, deliver a training tool that results in the most transferable skills anywhere, outside of the real equipment. You don’t need to buy multiple simulators — it takes just seconds to switch equipment training packs in the simulator interface and swap out the controls. Time and again, organisations worldwide are seeing the results: Operators trained on Vortex simulators build the real-world skills they need to operate heavy equipment safely and efficiently. Scalable to every training need and budget, Vortex simulators represent the widest range of training solutions available today. Watch this video to learn more about the Vortex Advantage, our fully immersive operator training solution. 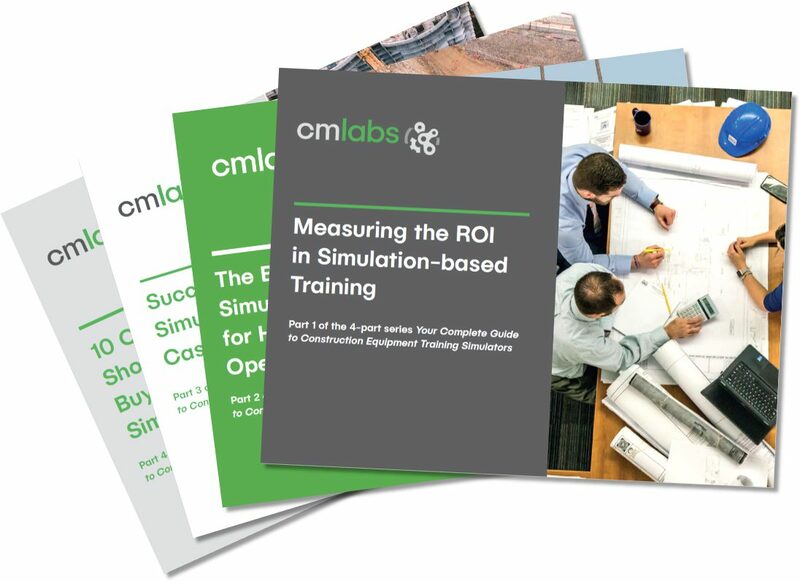 Watch this video to find out how CM Labs Training Solutions helped Conewago Enterprises achieved those savings.